One of the most recognizable luxury utility vehicles on the market is without a doubt the Cadillac Escalade. Today we’re taking a look at one of the extended-length versions of the iconic SUV, a 2015 Cadillac Escalade ESV Premium that’s currently for sale right here in North Miami Beach FL. This is a vehicle that’s every bit as stylish and luxurious as its smaller counterpart with the bonus of a little extra length, which leads, most obviously and importantly, to extra cargo capacity. The Escalade might not be known as one of those high-performance utility vehicles, but that doesn’t mean it can’t deliver some impressive specifications. Powered by a 6.2L V8 engine, the Escalade ESV generates 420 horsepower alongside 460 pound-feet of torque. 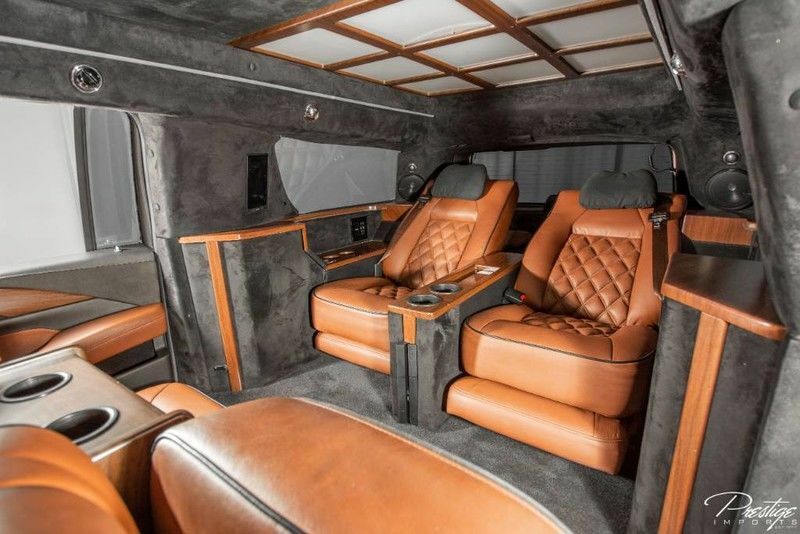 That’s plenty of power for the Escalade to get up and move, delivering an enjoyable experience on the road and carrying all of the people and stuff you need to bring along with you. The Escalade’s real claim to fame, however, is the number of incredible features found packed throughout the cabin of the vehicle. A Bose Centerpoint Surround Sound System featuring 16 speakers delivers crisp, clear audio throughout the vehicle while the rear-seat entertainment system provides DVD screens to passengers in both the second and third rows. These are just two of the features that will keep you and your family entertained on the road, whether you’re heading across country or to the grocery store for some Saturday afternoon shopping. 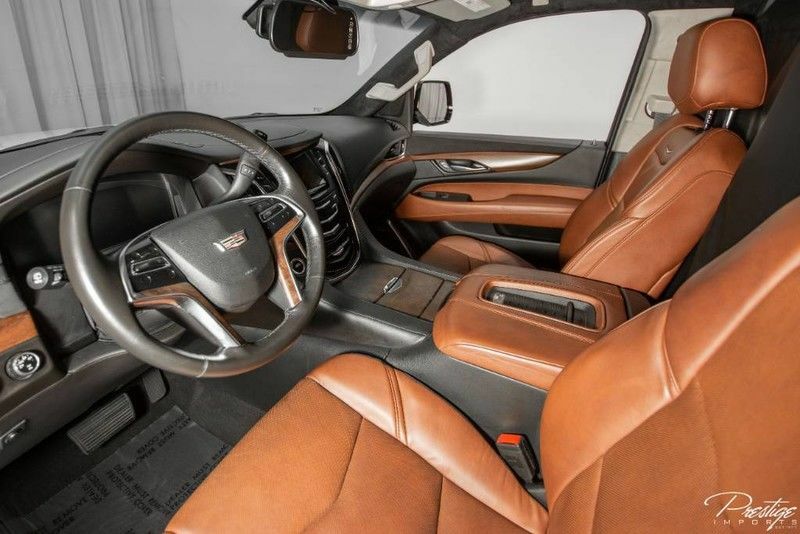 There are even more technologies making the Escalade the incredible machine that it is, from Adaptive Remote Start to the 4G LTE Wi-Fi Hotspot, from active noise cancellation to the 4-color head-up display, and so on. If you think you might be interested in this extra-long 2015 Cadillac Escalade ESV Premium, be sure to get in touch right away. What powers the DPi-V.R Prototype Race Car? This entry was posted on Wednesday, February 13th, 2019 at 3:25 pm	and is filed under Cadillac. You can follow any responses to this entry through the RSS 2.0 feed. You can skip to the end and leave a response. Pinging is currently not allowed.